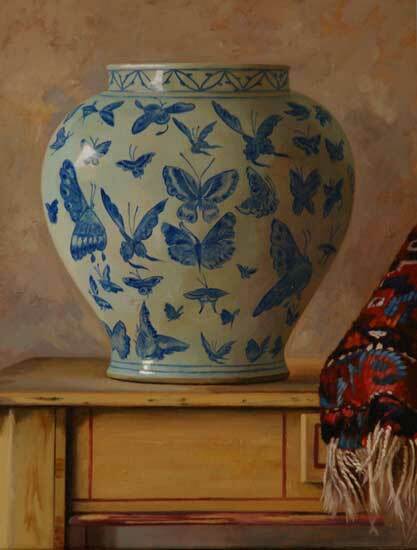 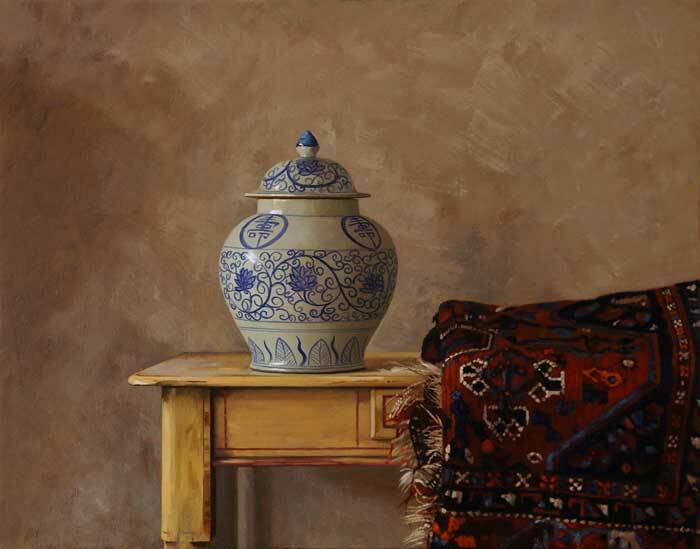 Born in England, Crispin Akerman came to Australia with his family in 1966. 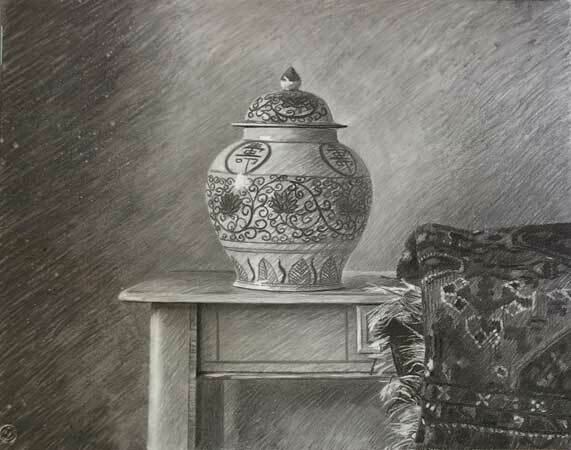 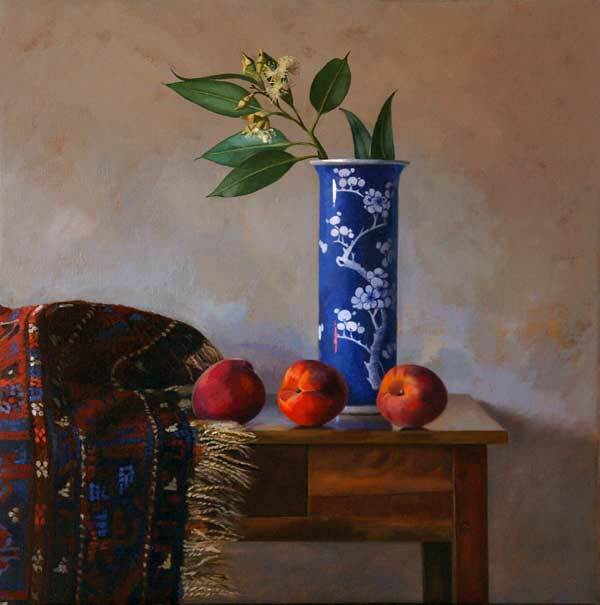 He spent many years in the music industry but decided in 1989 to pursue his lifelong interest in the visual arts. 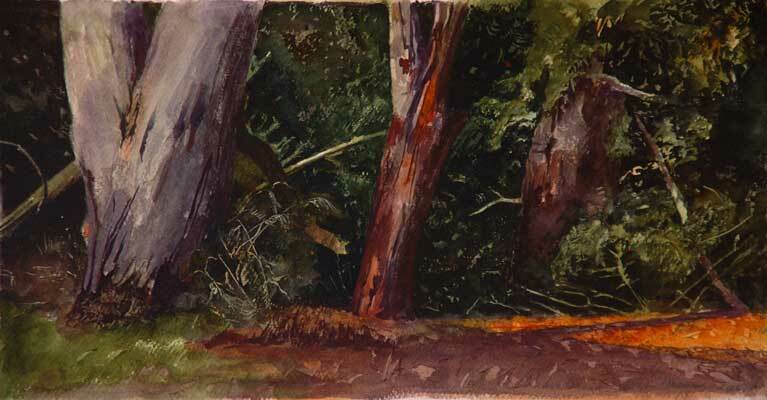 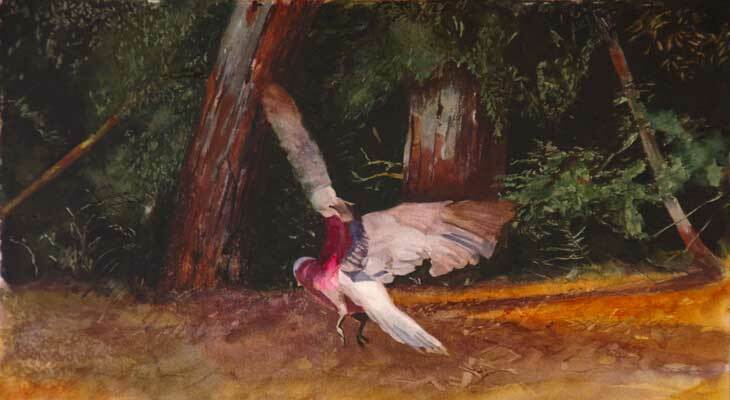 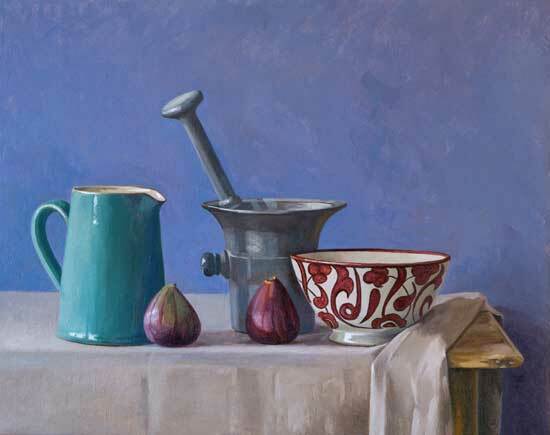 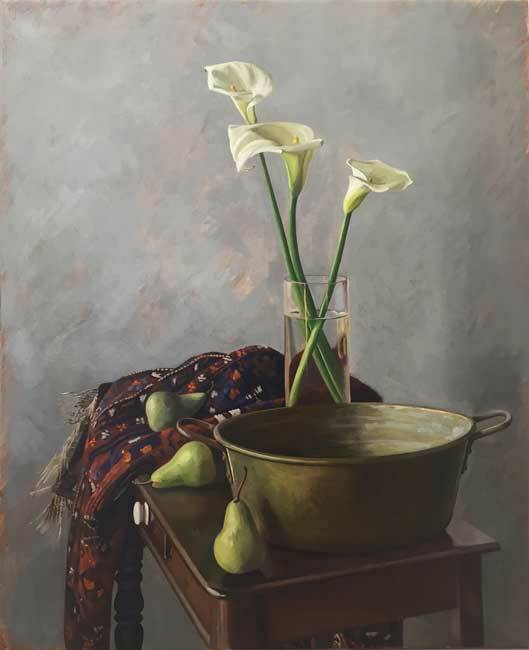 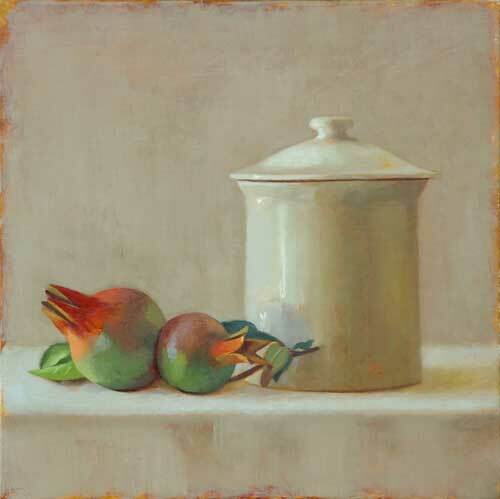 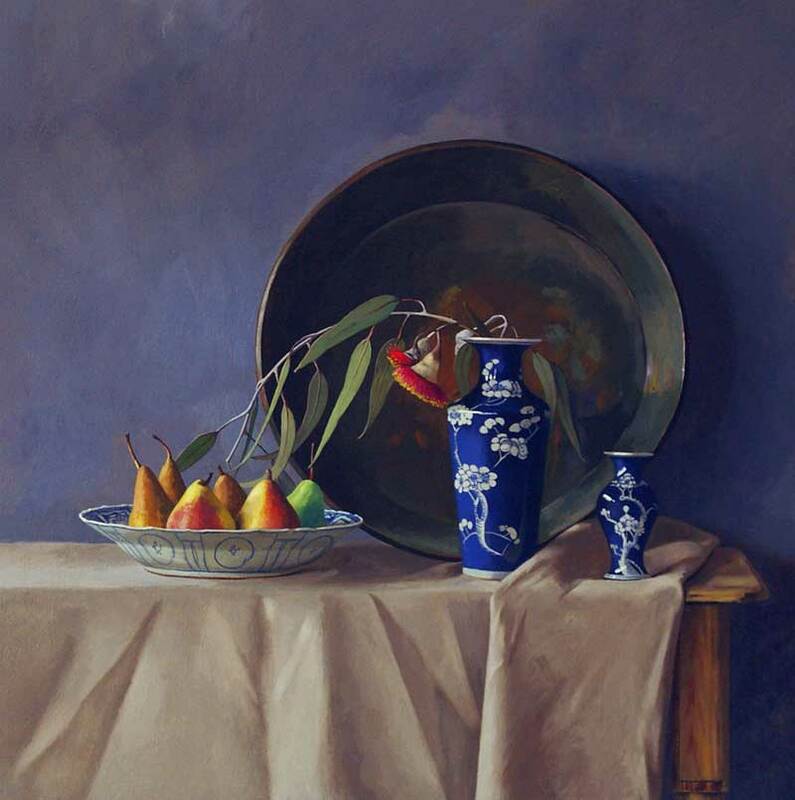 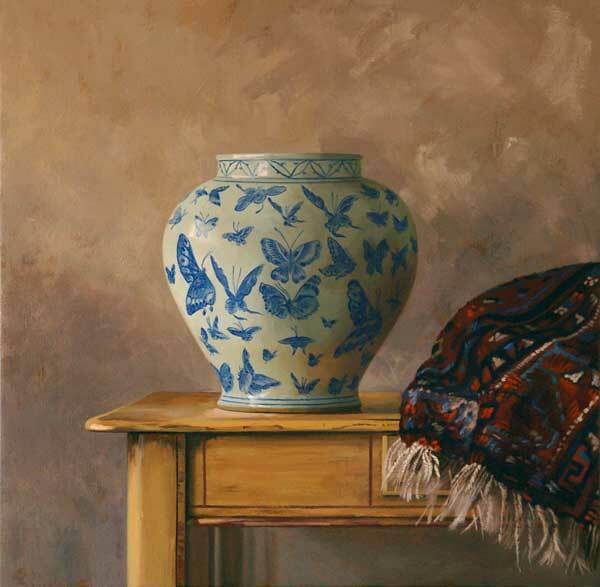 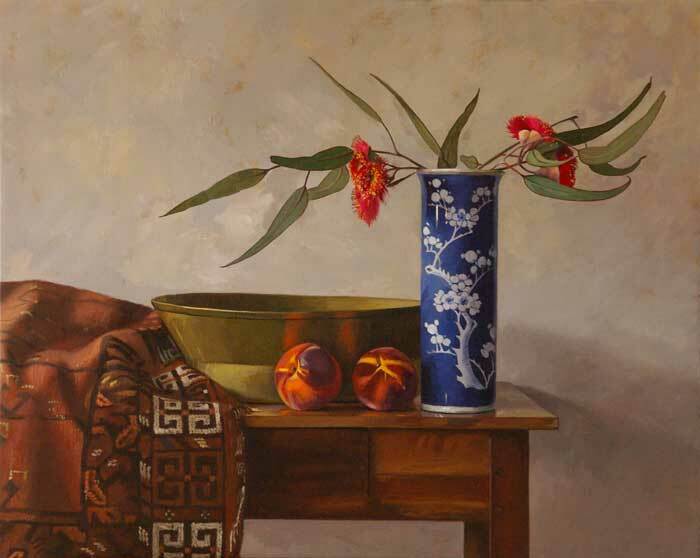 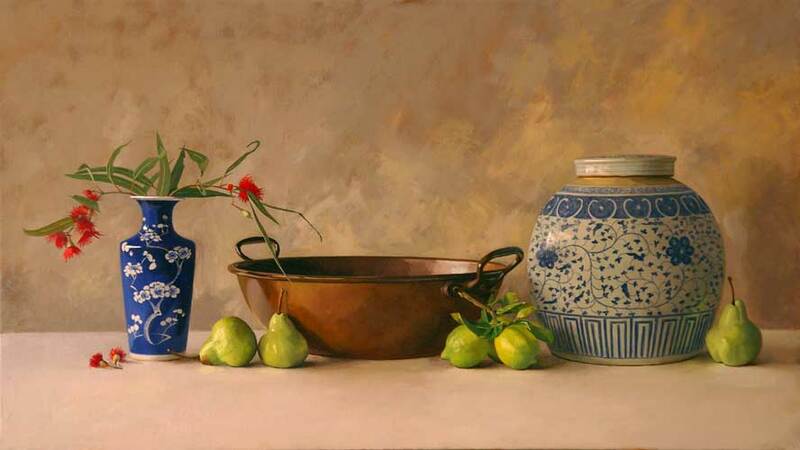 He received a Bachelor of Visual Arts from the Canberra School of Art in 1992 and has since received significant recognition for his painting. 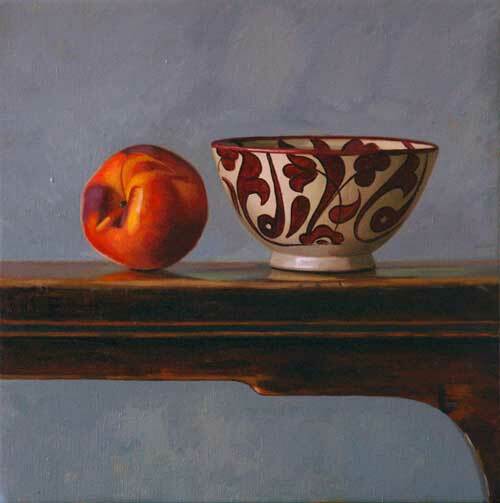 Crispin’s first solo exhibition was held at Beaver Galleries in 1995 and his popularity has gone from strength to strength with each exhibition. 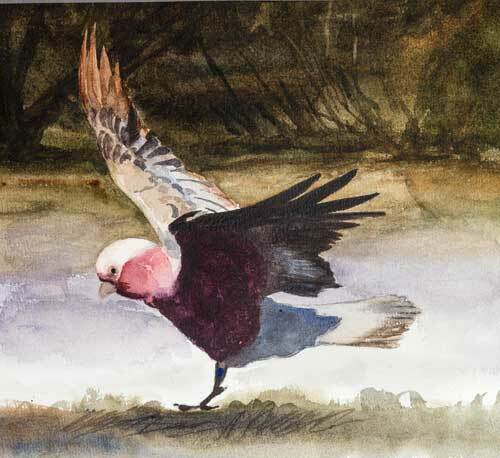 Crispin’s paintings are represented in the collections of Artbank, Parliament House, BHP Billiton, the Australian National University, St John of God Hospital – Murdoch, Canberra Eye Hospital, City of Bunbury and the Town of Bassendean.